WOW! 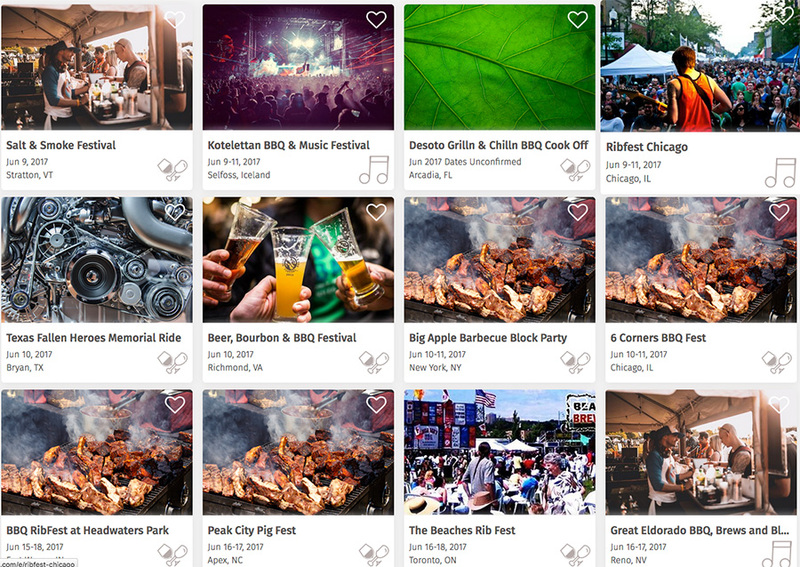 The most concise calendar of all the BBQ festivals, cook-offs and contests from across the USA. One could be on the road all season! Or if you are just getting started, see us at Long Pond Hearth and Home. We have grills: wood, pellet, smokers, gas etc,…and we know grillin’! We have competed in cook offs ourselves. Get started the right way, visit us in Wauregan or our grills page. Not everything is up so call Steve.